Although not a specific tourist destination in its own right, Nairobi has plenty to offer visitors, from wildlife to nightlife. 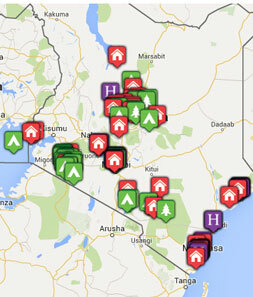 Small and accessible, it is the gateway not only to Kenya but also East Africa. Explore the great craft shops and markets, and shop for hand-made ceramic jewellery, colourful clothing and fabric, or hand-blown glass products. Eat out! Nairobi and its suburbs have some excellent restaurants, including the world-famous Carnivore Restaurant, where great joints of meat (including Ostrich and crocodile) are cooked on Maasai swords over a huge charcoal pit. Take in a music performance or have a day out at the Ngong Races. 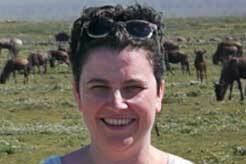 Visit the National Museum of Kenya, or the Karen Blixen Museum. See wildlife in a different context at the Nairobi National Park. No elephants, but you will see lion, cheetah, zebra, giraffe and rhino in this park, all against the backdrop of city skyscrapers and the airport control tower! Meet the baby elephants at the David Sheldrick Animal Orphanage or feed a giraffe at the Giraffe Centre. Most people use Nairobi their gateway to Kenya. There is no good or bad time to visit the city, although some will say rush hour traffic is best avoided. As Nairobi is usually the entry point into Kenya, most people arrive by international airline. We can arrange a meet and greet for you to assist you to your accommodation or onward transfer. Eka Hotel is a popular option if you prefer to stay close to the airport, alternatively there are some lovely boutique hotels in the quieter suburb of Karen such as House of Waine. If you want something a little different, just outside the city is Giraffe Manor with its own herd of Rothschild giraffe in the grounds. 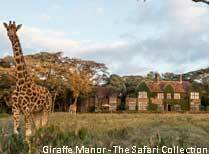 Giraffe Manor is an elegant country house just 13 miles from Nairobi, set in 12 acres with its own herd of Rothschild Giraffe. 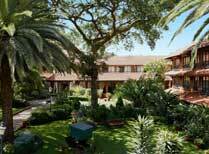 Up market, family-run hotel in the quiet Karen suburb of Nairobi. Karen Blixen Cottages offers spacious and comfortable accommodation in a peaceful suburb of Nairobi. 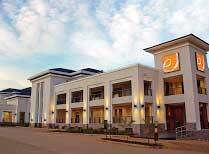 A well appointed hotel in lush gardens in a central location. An authentic tented camp in Nairobi National Park just a 30 minute drive from the airport. One of Nairobi's oldest hotels with colonial atmosphere in the city centre. A new hotel ideally placed at The Village Market in Nairobi.